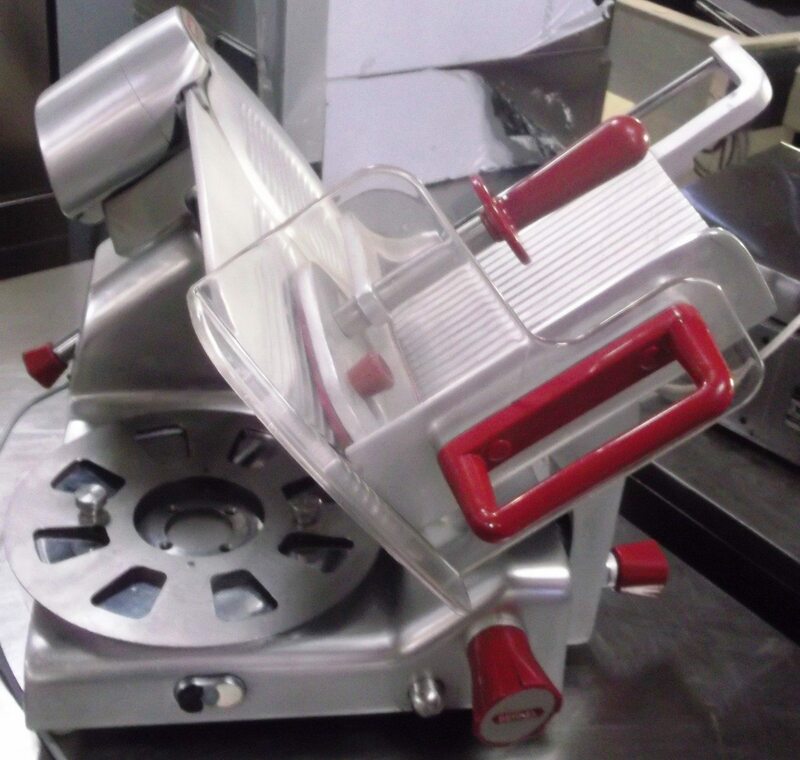 We have several of these excellent slicers just in. 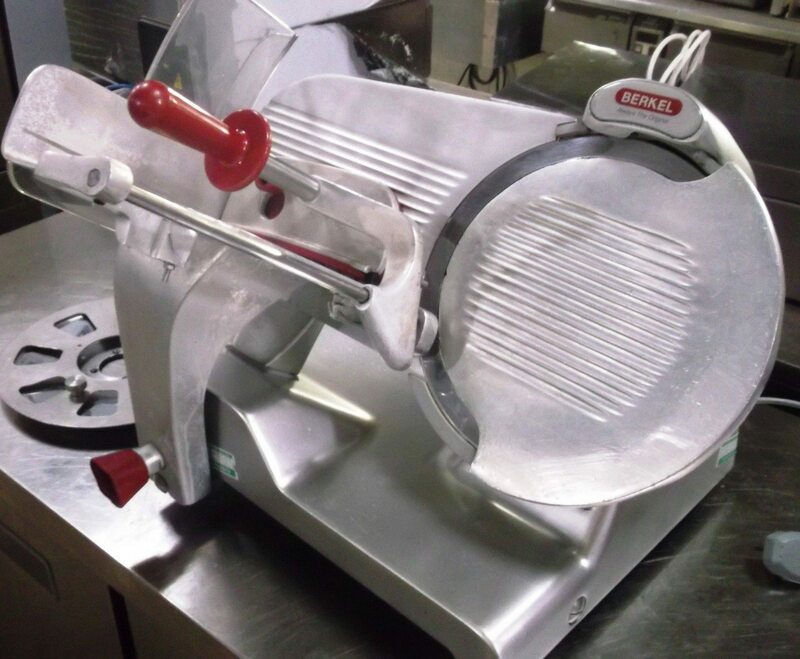 Avery Berkel are the rolls royce of meat slicers. They set the standard with design and build quality. Heavy duty with blade sharpening attachment. 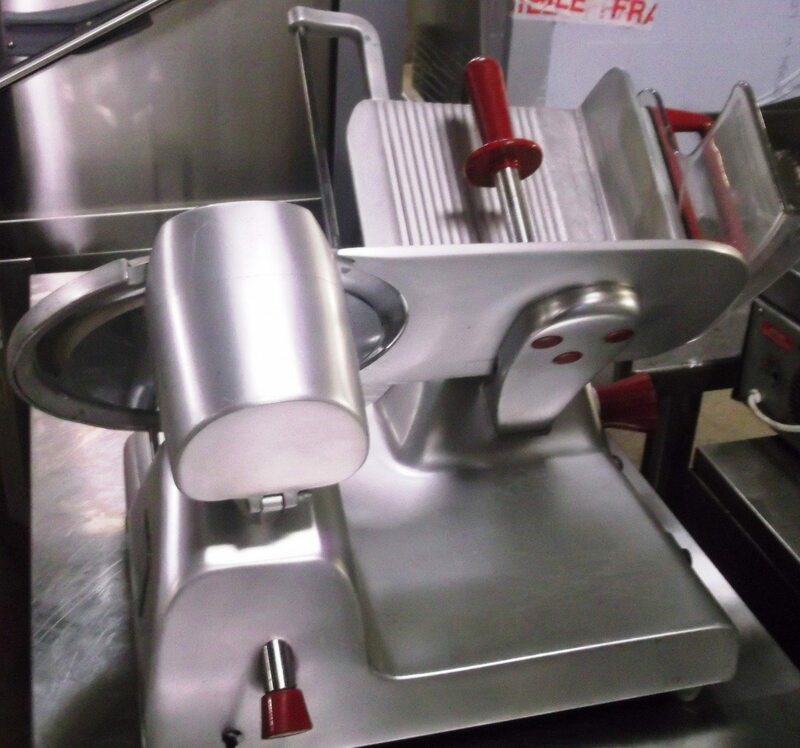 Brand new these slicers would be near to £3k making these great value. 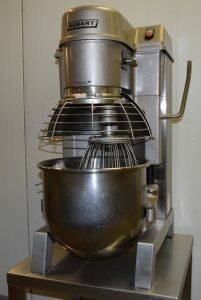 Perfect for your deli, butchery, restaurant, production kitchen.